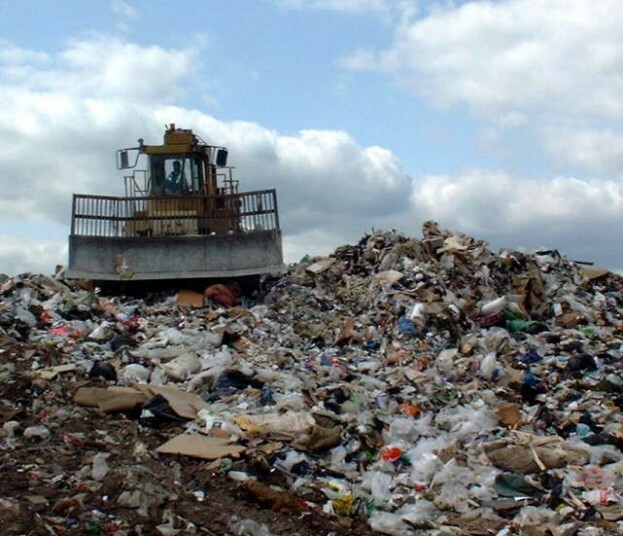 MSW Landfills are very unpopular due to the many environmental problems which have been attributed to landfills. In Europe there is massive investment underway to substantially reduce reliance on landfills. In many areas worldwide landfill space is running out, due to public hostility arising from public perception of landfills and environmental problems, and a crisis of landfill void shortage s is looming will eventually occur, unless the tonnages of wastes currently disposed to landfill are successfully and very rapidly reduced. There is no truly popular waste disposal method, other than minimising and recycling waste so that it does not become a waste. There are just some waste disposal methods which are less unpopular than others. Even composting, which comes with undeniably the best environmental benefits, becomes unpopular to most of us if to be carried out on a commercial scale in our own neighbourhood. 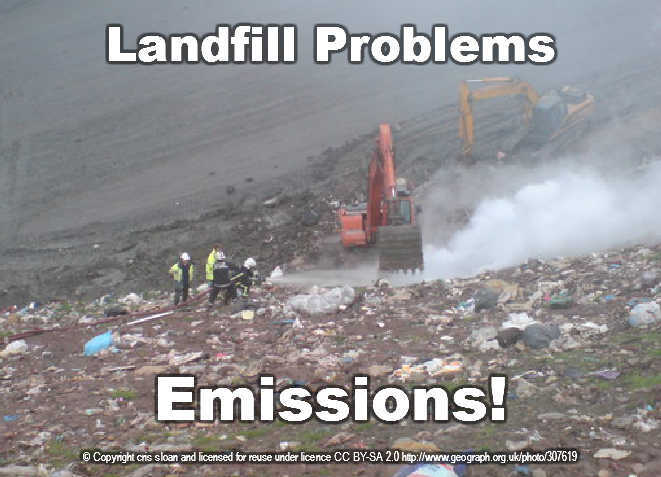 So what are the problems of landfill (Landfill Environmental Problems)? In a word “emissions”. Emissions are the major problem. There are others, such as high traffic generation – but similar high traffic generation land-uses do not engender such high levels of public objection, and there can also be property value loss, but this is not truly an environmental problem. Local landfill problems can also exist, mostly exacerbated by poor regulation, due to vermin, and scavenging bird populations. There are actually some very real environmental advantages provided by some landfill sites. However, on balance, these do seem insignificant to most people and particularly to local residents, in the vast majority of cases. Zero waste production might be a fashionable target to aim for, but no-one has achieved it yet. Is it a sensible aim at any price? Surely, there will be a cost (not least in terms of energy usage) which it will not be sensible to exceed in the quest to avoid landfill? landfill gas – from soon after opening and for possibly several hundred years thereafter. groundwater in permeable strata below the landfill. All these environmental problems can in theory be “ameliorated”. 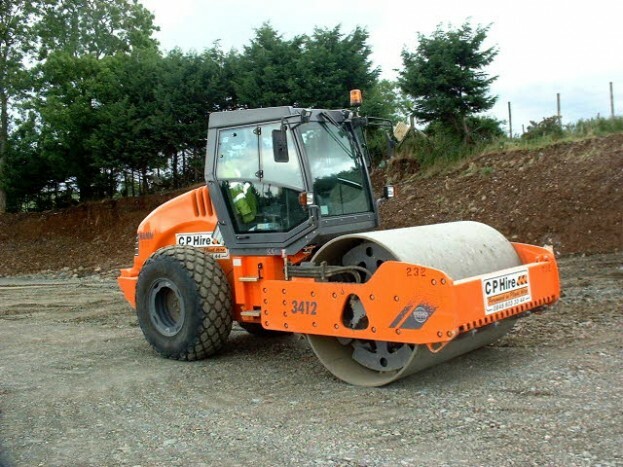 That is, their negative effects can be designed-out by skilful engineering once criteria have been set up which only allow suitable sites to be chosen. The costs of so-doing are high, but achievable for the life of the designed containment systems, at the right site locations especially when the costs of very high percentage rates of landfill avoidance are considered (after all reasonable waste minimisation & recycling achievable is attained). The Public perhaps assume that landfilling under the new EU Waste Regulations and IPPC Regime, landfills will now be environmentally safe and sustainable. This is not so, and the environmental problems at the heart of landfilling are not solved. The mono-disposal landfilling of hazardous wastes, as now required by the EU Waste Regulations, is more of a “time bomb” than the previous UK co-disposal practise. Sustainability cannot even be achieved by only disposing pre-treated non-hazardous wastes which comply with the EU Regulations. Complying with these new regulations, despite the very high cost, will not achieve sustainability. Pre-treated waste will still generate leachate of similar contamination levels to older modern landfills, and landfill gas will still also be emitted. These regulations have been formulated to achieve diversion of organic content away from landfill – not primarily to produce a harmless residue when landfilled. The pre-treated residues are not harmless. Recent research has shown that even for the pre-treated wastes the natural rate of self purification is so slow as to render their lifetimes to be so long as to rank alongside “geological” time scales when major changes in topography (eg erosion and earth movement) may occur which at any time would then release environmentally damaging emissions. So, the ultimate landfill problem is that we cannot stop landfilling, because the cost of anything approaching “zero waste” is too high financially and indeed environmentally. Yet, we have not learnt how to construct a landfill so that it can decompose, self-compost, settle, flush and drain quickly enough to avoid the presence of harmful contaminants remaining when geological damage and inevitable deterioration of the lining breaches the containment system. The best hope is that the rate of development of technology and our political and regulatory system will allow future generations to extract themselves from the burden of maintaining an ever increasing number of old landfills. This might be achieved by utilising the old landfills as “mines”, using future technology, as yet only dreamt of, to achieve the level of efficient recycling our existing waste technologies cannot achieve today.